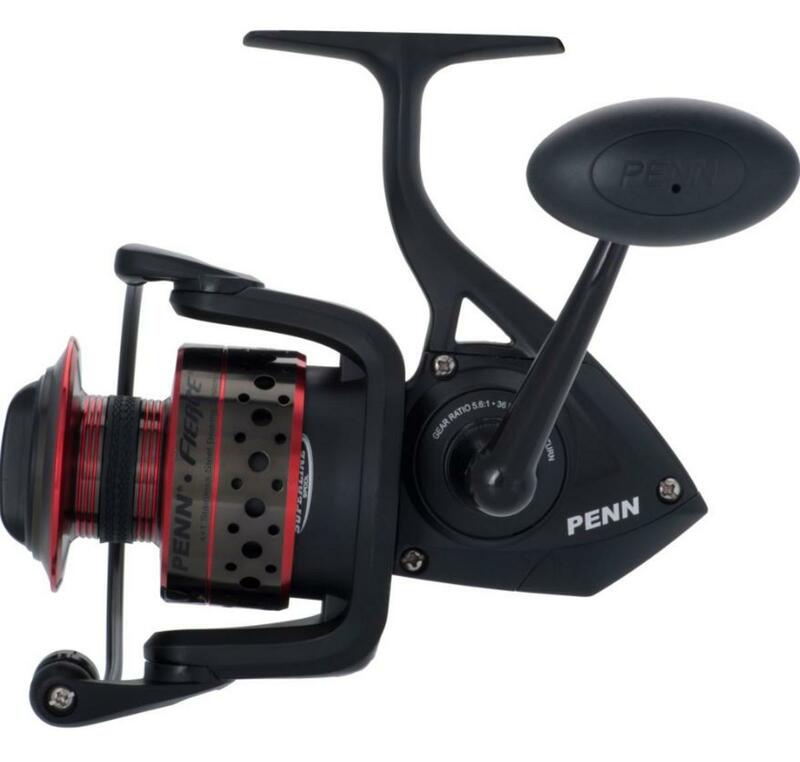 The PENN® Fierce II® offers dependability and unparalleled power at an affordable price. 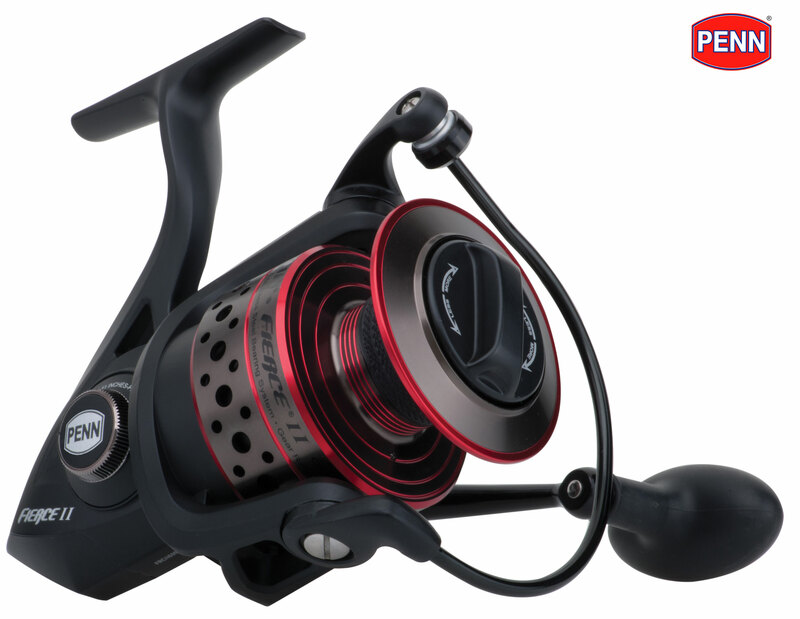 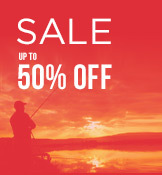 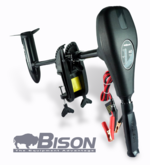 Its field-proven, oiled-felt drag system is extremely reliable and has the muscle to tame fish. 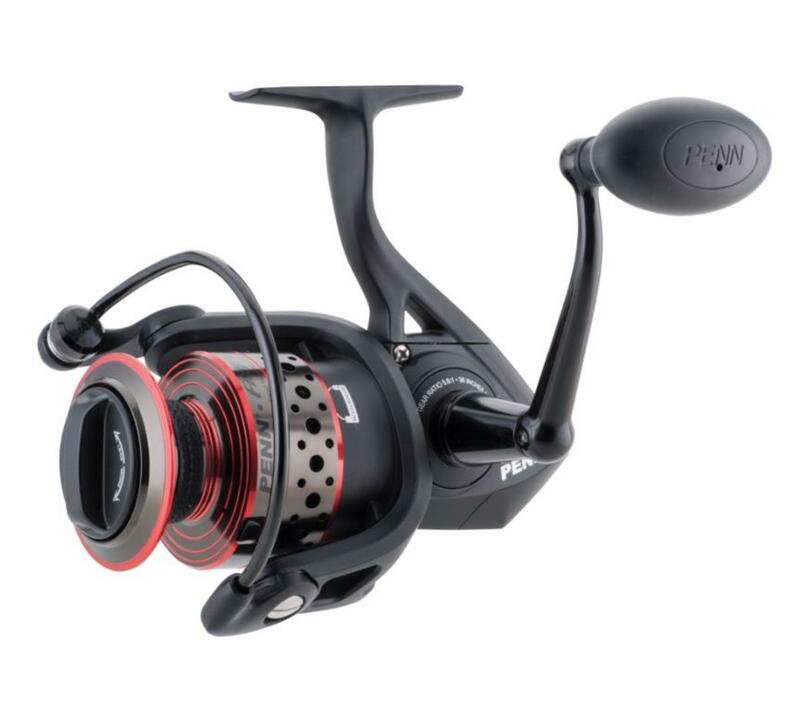 Featuring a Full Metal Body, stainless steel main shaft, thick aluminum bail wire, and braid ready spool the Fierce II was engineered to provide unwavering performance in the roughest conditions.